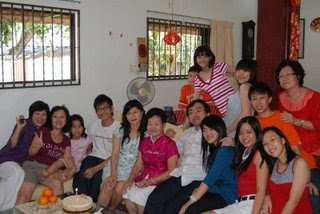 FROM LEFT: Jian, Xiao Pak, Ama, Xiao Im, Sze! 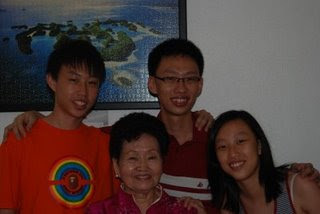 From Left: Jun,Sheng and Min!! 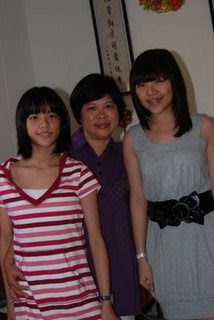 From Left: Me,Mum and Sis! 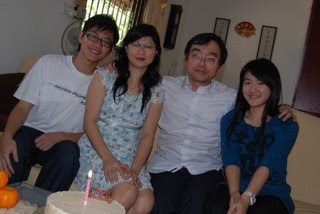 From Left: Shuo, 2 im, 2 pak and Xuan! As I say my beloved Cousins.. 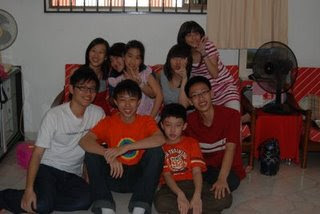 I really miss my cousins one hundred times!! They are 'too' good to me!! 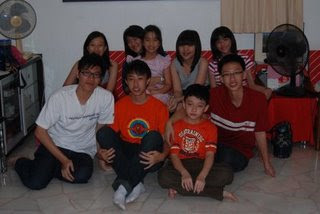 Such them are,.. Jun,Shuo,Xuan,Jian,Min and Sze!! They are always d best cousins ever!! 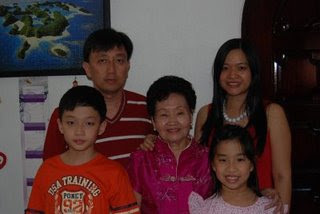 After Chinese New Year they went back to their own states! !oh well.. thats all!! haha!! bye bye!! post some other day! gOT TO STUDY FIRST!! SCHOOL!! BYE BYE EVERY READERS!! I just recreated my blog!! Much more better!! haha.. Change the name to.. well.. post something else later.. hold on! !